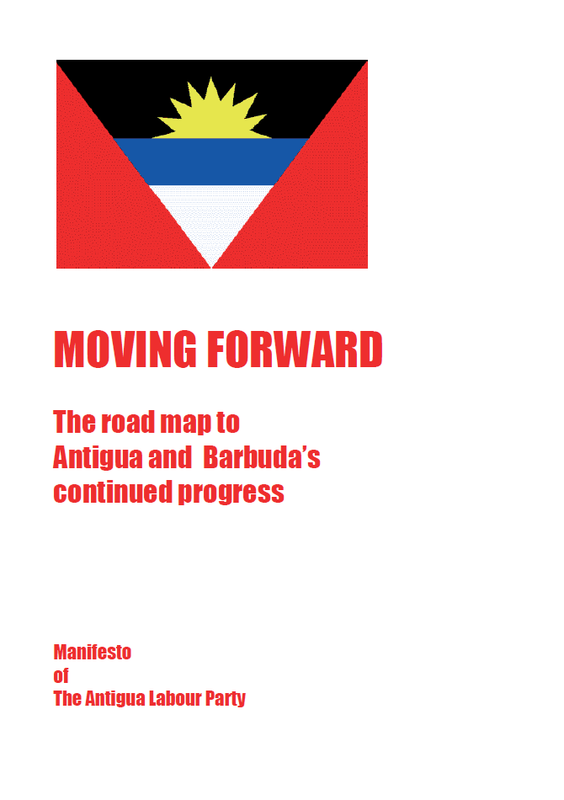 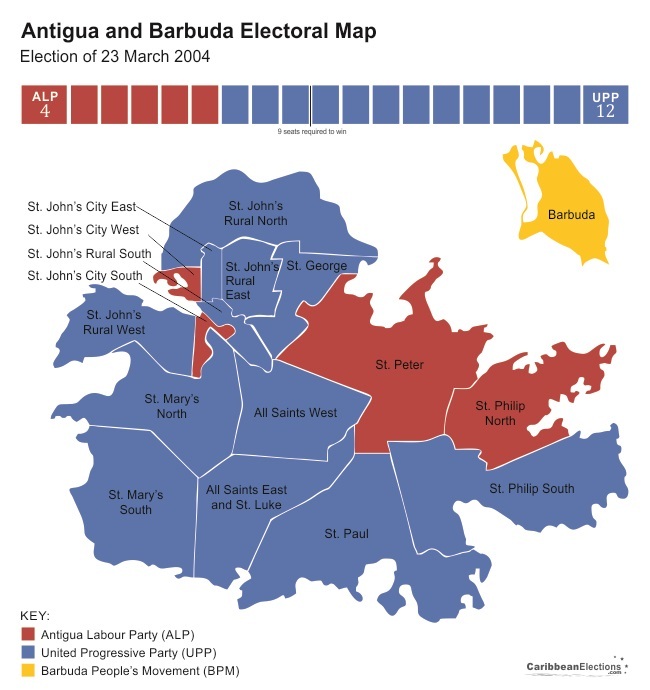 General elections were held in Antigua and Barbuda on 23 March 2004. 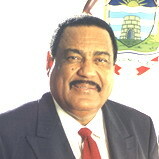 In accordance with the advice of the Honourable Prime Minister and Section 61 of the Constitution, His Excellency the Governor General dissolved Parliament on 26 February 2004. 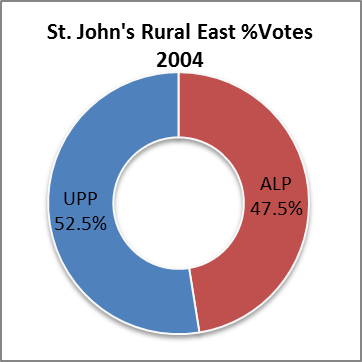 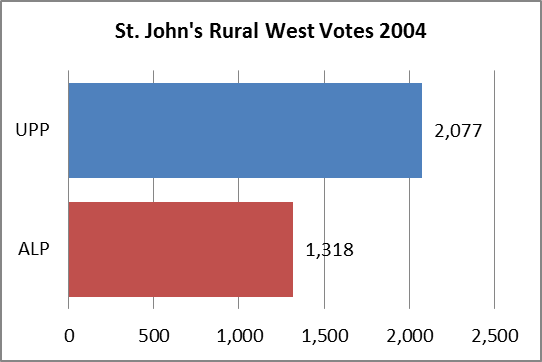 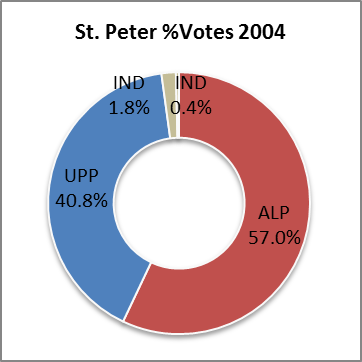 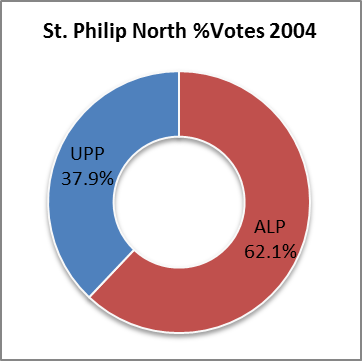 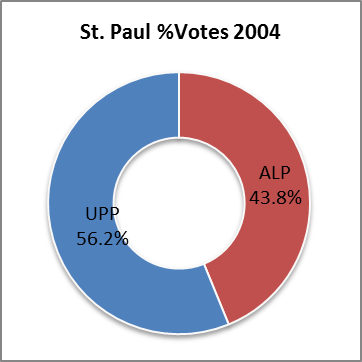 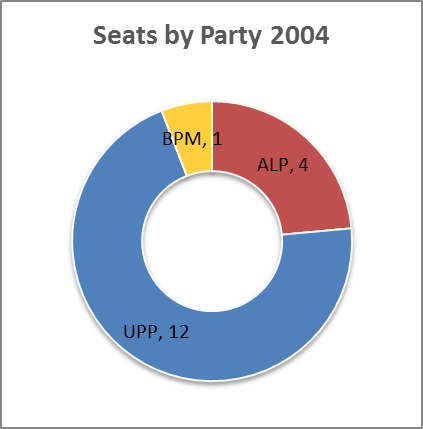 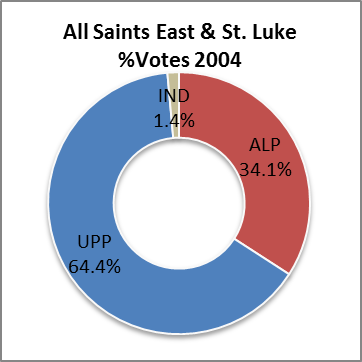 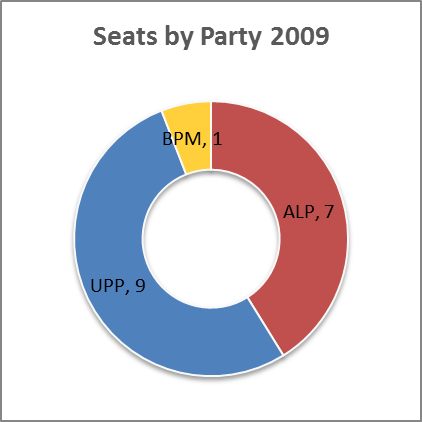 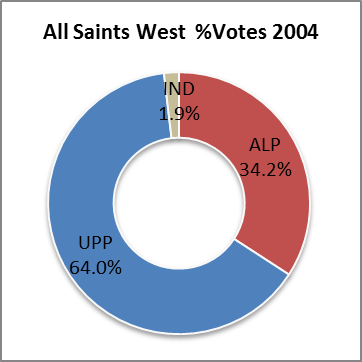 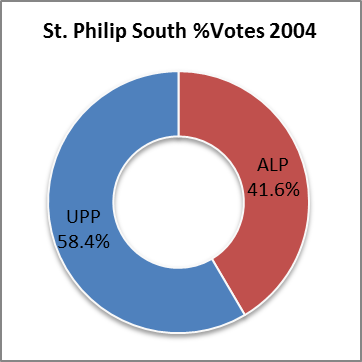 The Writs of Election fixed Thursday, 4 March 2004 as the day for Nomination of Candidates and Tuesday 23 March 2004 as Election Day. 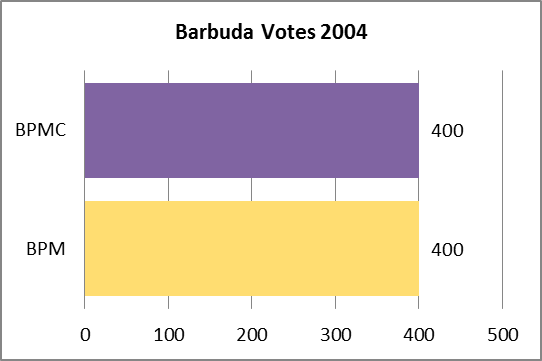 Boundaries in the 17 constituencies remained unchanged and were identical to those used in the 1999 General Elections. 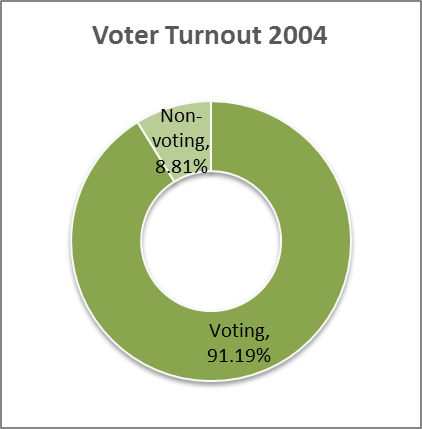 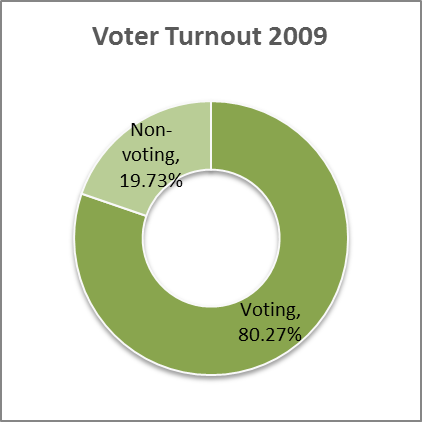 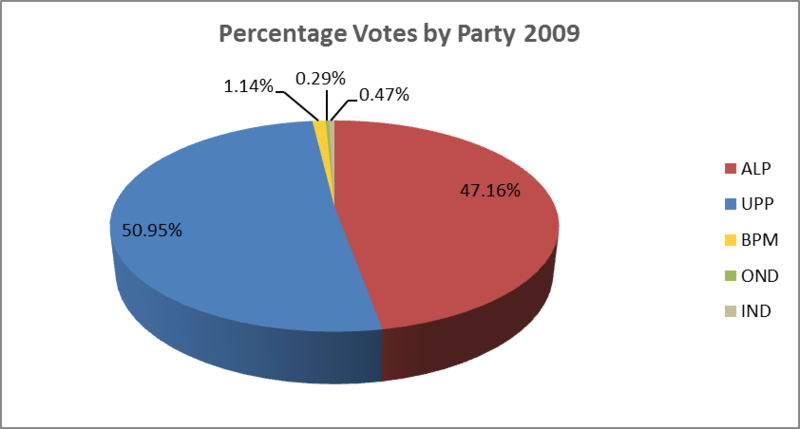 The 2004 Register of Elections indicated a total of 43,456 electors. 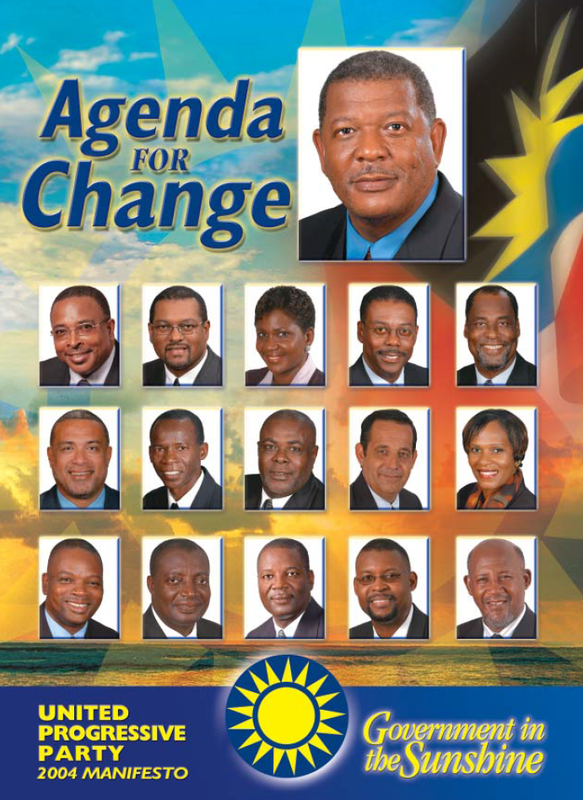 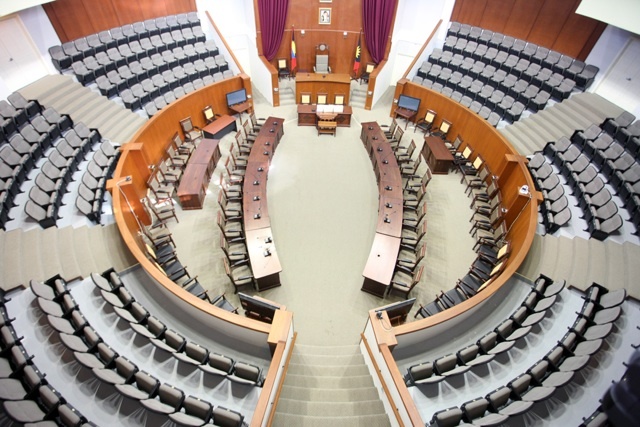 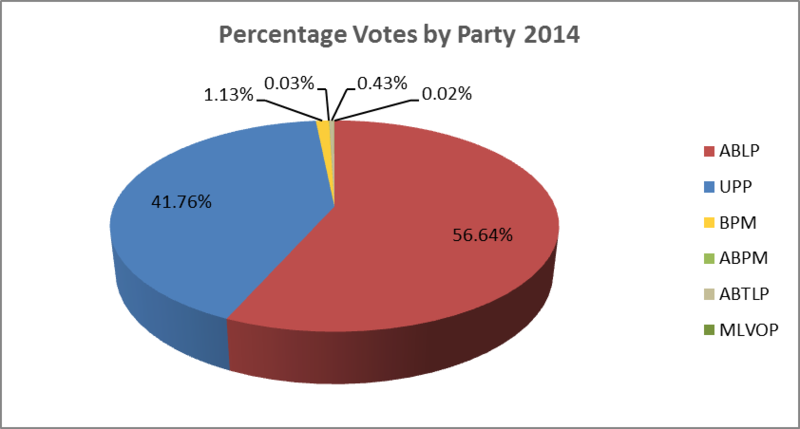 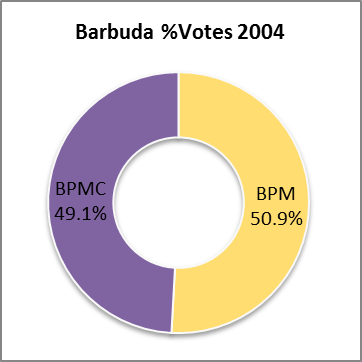 A total of 42 candidates were nominated to contest the General Elections in the 17 constituencies: Antigua Labour Party (ALP) – 17; United Progressive Party (UPP) – 16; Barbuda People's Movement (BPM) – 1; Barbuda People's Movement for Change (BPMC) – 1; Independents – 6. 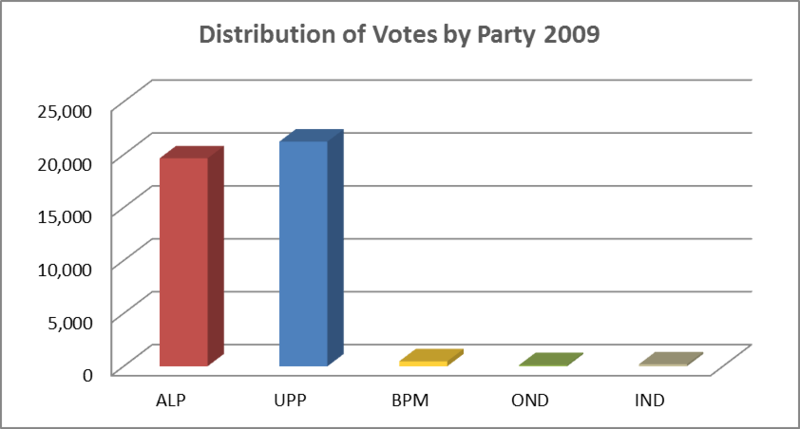 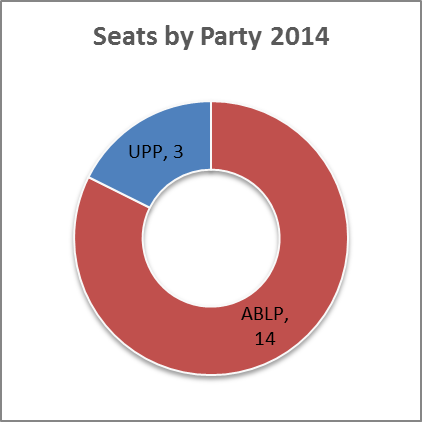 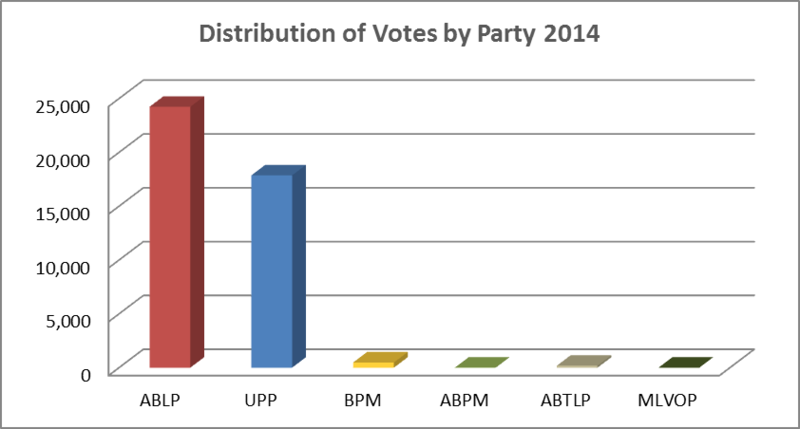 At the end of the count, the results were as follows: United Progressive Party (UPP) – 12; Antigua Labour Party (ALP) – 4. 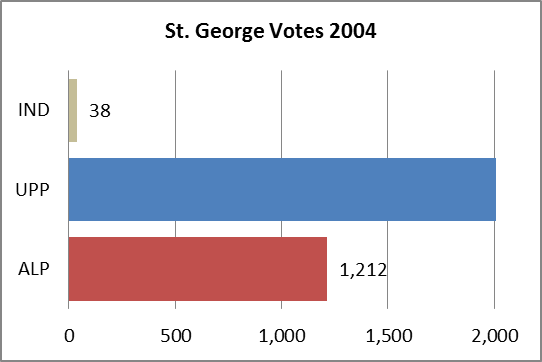 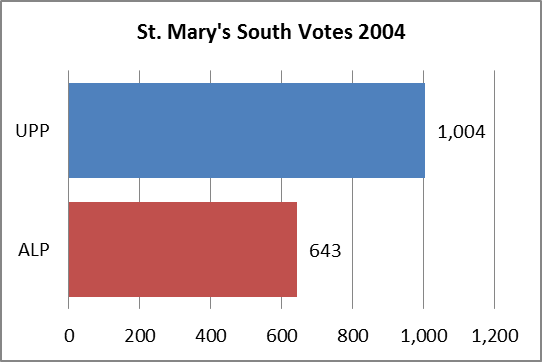 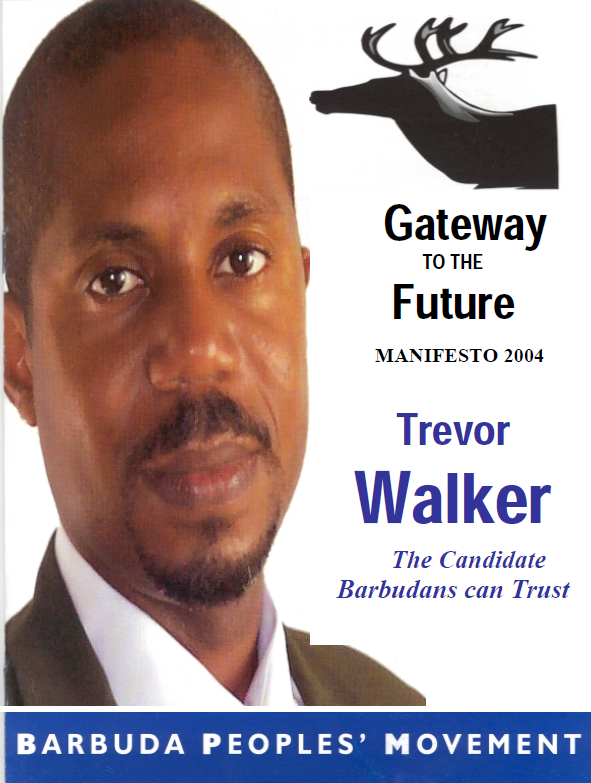 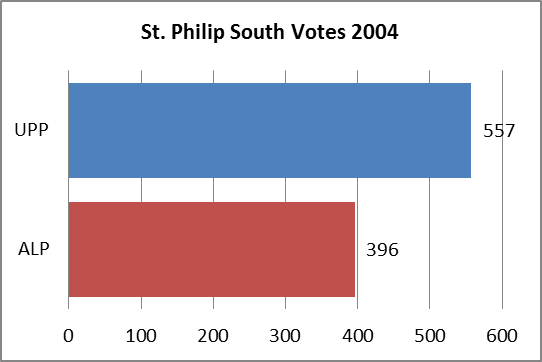 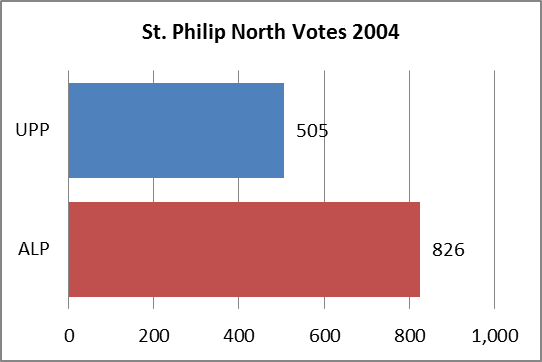 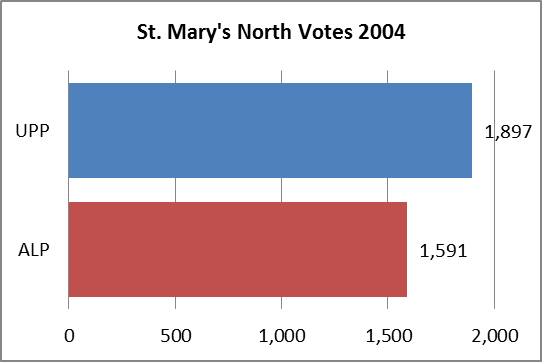 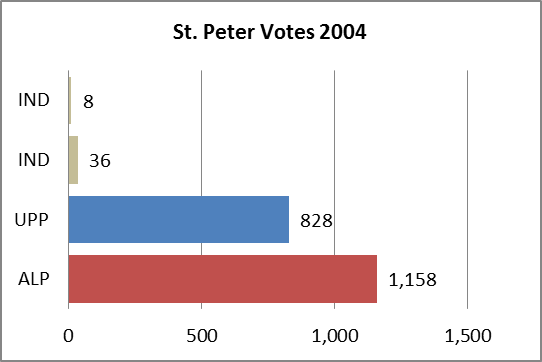 There was no declared winner in Barbuda during the 23 March 2004 poll. 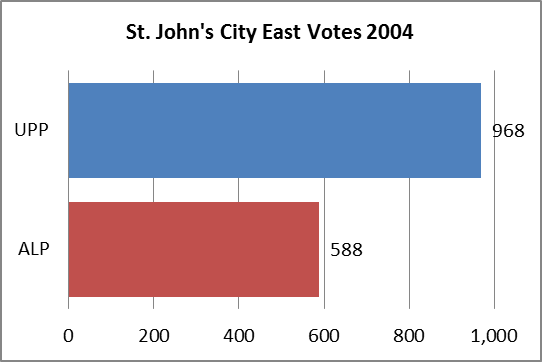 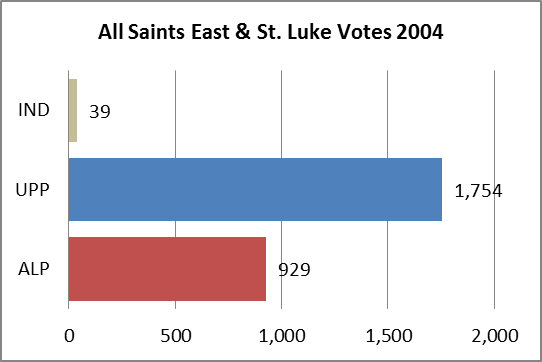 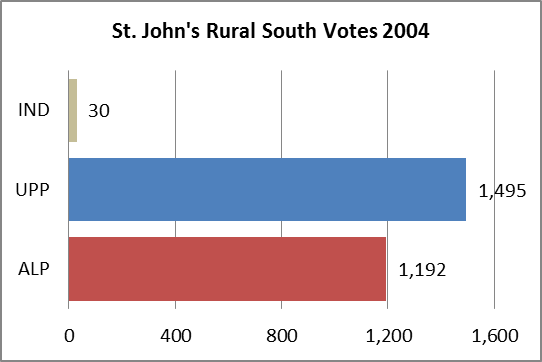 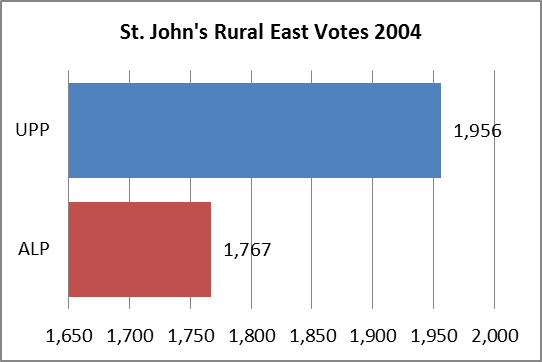 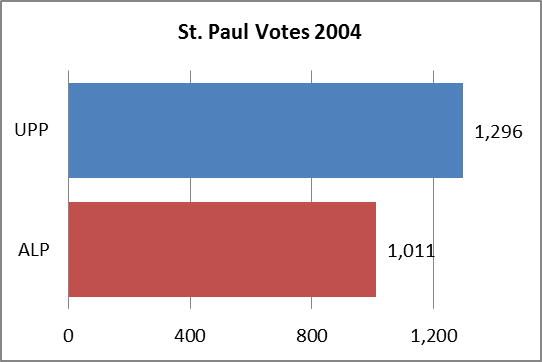 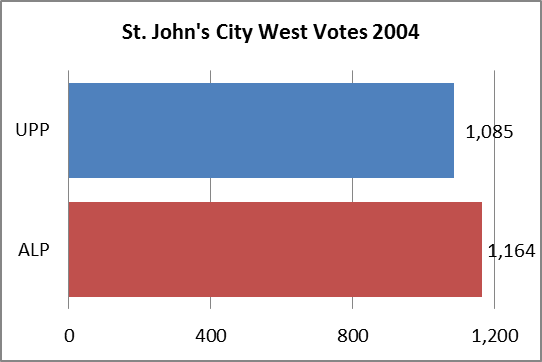 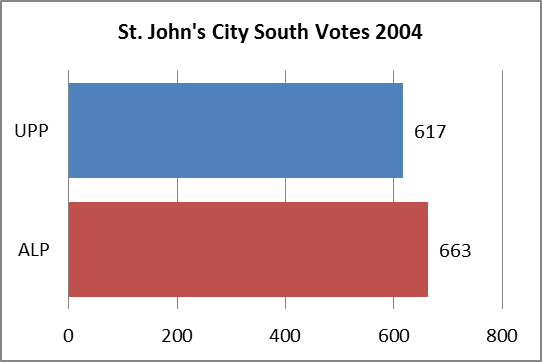 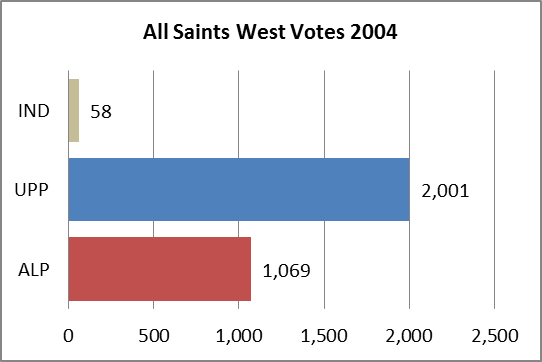 The results ended in a tie and both candidates opted for fresh elections, which were held on 20 April 2004. 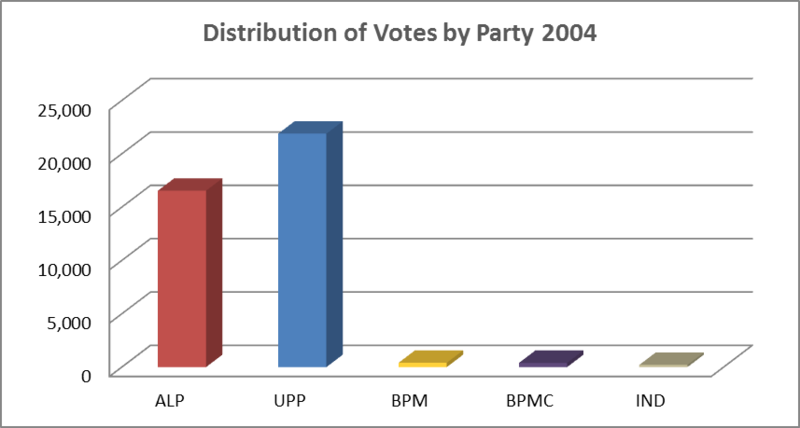 After this poll the Barbuda People's Movement (BPM) won the seat. 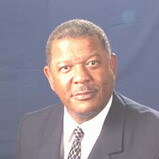 On 24 March 2004, Baldwin Spencer, leader of the United Progressive Party, was sworn in as the new Prime Minister.